In the age of digital marketing, traditional marketing is not dead. To this day, cold calls remain the #1 method to generate warm leads and hot sales. The massive success of AU eVoice and similar call answering services is a testament to that fact. Even as the digital revolution continues to boom, traditional marketing has hardly gone bust, and allied businesses are flourishing too. The most Hi-Tech marketers recognize how traditional marketing techniques hold value and relevance, especially when combined with online strategies. While some traditional marketing methods are in decline, others are going strong and still others are ruling the marketing world. For the small business owner, TV and radio are costly propositions. 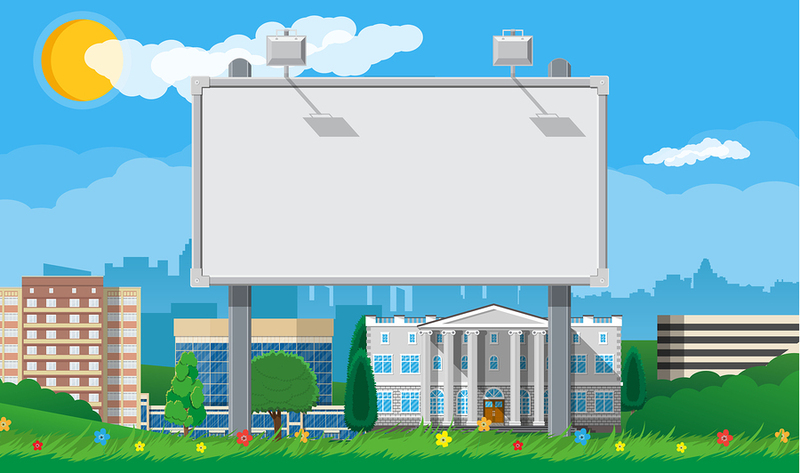 In contrast, signage, billboards, and flyers are not just budget-friendly but also effective. Tools like design aids have, of course, made sure that print media is not a primitive paper and ink affair any more. This is one of the many ways that traditional and digital techniques go hand in hand. Brick and mortar establishments, streets, or malls are just some of the places where flyers and brochures can come in handy. These are still the most widely preferred methods for special discounts and offers. Consider the value of business cards that directly introduce a business to the client. Traditional marketing that is face-to-face is way more connective and interactive. Don’t underestimate the power of hand-outs to bring your business new growth opportunities. Direct mail and business cards also elicit emotional reactions and are more easily absorbed than words on a screen. Message mediums like these evoke strong responses and greater reach for marketers. Traditional marketing has been around for ages. People are used to it. Traditional methods from signage to networking at events, cold calls and referrals harness the power of human interaction. This really works well, to close a sale. Tangible, physical canvas, paper, and traditional marketing mediums evoke a sensation and a lasting memory. These are also easier to retrieve than logging onto a visual storefront or a digital calling card online. Print is not dying; it is merely evolving. Mobile penetration has only made print media more distinctive. Newspapers and magazines are visible on digital mediums and the smartphone could well be a boon for print ads. Outbound and inbound telemarketing still rule the marketing industry. MarketingProfs, for instance, listed this has the most critical B2B lead generation strategy which even beats CRM systems hollow. Focus on core operations by opting for world-class call answering services. During the olden days, traditional copyright marketing ruled the roost; nowadays, the game is all about generating a buzz. While the power of a persuasive copy should be ignored at your own peril, traditional marketing now incorporates event marketing with a difference. Networking is the key to attracting top talent besides marketing products and services. Online marketing cannot bridge this divide. Though it is true that over 70 percent of the buyer’s journey is complete before salespeople come into contact with the customer, marketing is an art which requires training and experience. That is why Online Marketing Institute and such top institutions are needed to hone skills. Customer care can also play a vital role in converting prospects to solid customers or even help in client retention, courtesy cancellation teams that persuade you to stay with the brand. The core value a sale generates is a superlative product or service. Just as no amount of good marketing can sell a bad product, the reverse holds true as well. Marketing is an art that derives its value from traditional techniques because this is the way it has always been done. From baby boomers to Gen-X, and Gen-Y, Millennial to Swinging Sixties, traditional marketing covers a lot of ground. While digital marketing is continuing to gain ground, traditional marketing techniques remain an important secret weapon for interactive, face-to-face and skilled marketing. Jade Anderson is the In-house Editor at Upskilled. With a background in online marketing, Jade runs some successful websites of her own. Her passion for the education industry and content is displayed through the quality of work she offers.